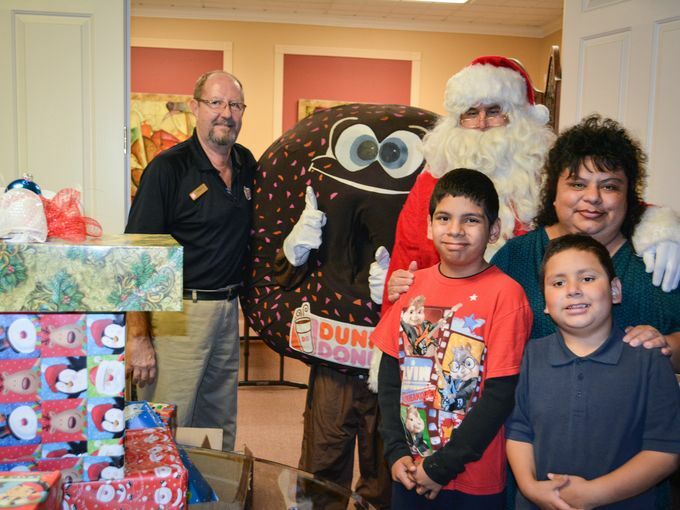 It’s the most wonderful time of year, and for Las Vegas, that means the start of our local Dunkin’ Donuts Adopt-A-Family program. Each year, the program benefits the Nevada Childhood Cancer Foundation, a charity that is near and dear to our DD family’s heart. My son William, who battled a potentially life-threatening illness as a child, inspired my family to get involved with a charity such as NCCF, which assists critically ill children, adults and their families. 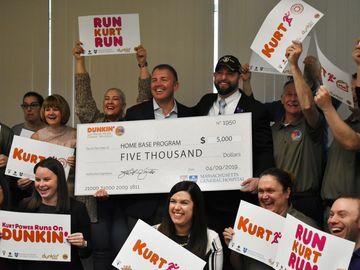 I’m happy that supporting NCCF has become a part of the charitable culture in the Las Vegas Dunkin’ Donuts restaurants. 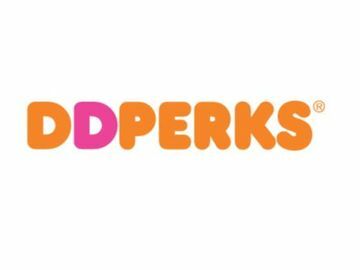 For the two weeks following Thanksgiving, our guests can visit their neighborhood DD restaurant and select an “ornament” (DD icon) listing an item needed for that store’s adopted family. This item can range from “need” items (clothing, bedding, socks, undergarments, food) to “wish” items (the latest and hottest toys or video game systems, bikes, dollhouses, gift cards). 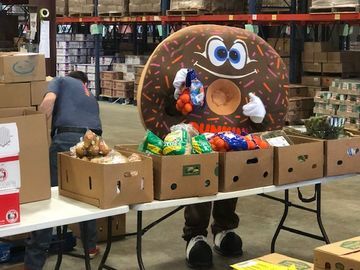 Once the guests return to the restaurant with the donated item, we’ll give them a free cup of hot or iced coffee, or a donut, as our way of saying thank you. Our employees really help push the program to our faithful guests, enthusiastically sharing the stories of our adopted families and their needs. 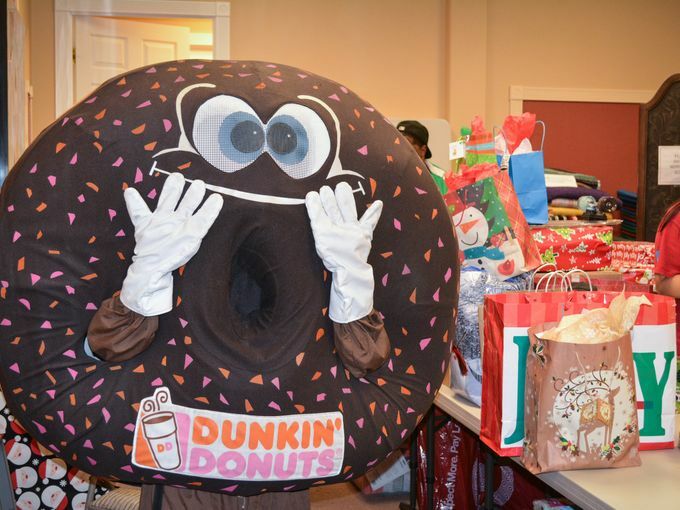 Once the items are collected from the stores, our DD employees (along with our “Santa Sprinkles” Mascot!) embark on a week-long journey, wrapping and delivering the presents to each and every family. To see the joy on the kids’ faces is an experience that can never be forgotten, and all our employees look forward to this festive activity every year. As the children and their families face the battle of their illness, knowing that these kids can have one day to just be kids again motivates me to make each year better than the last. 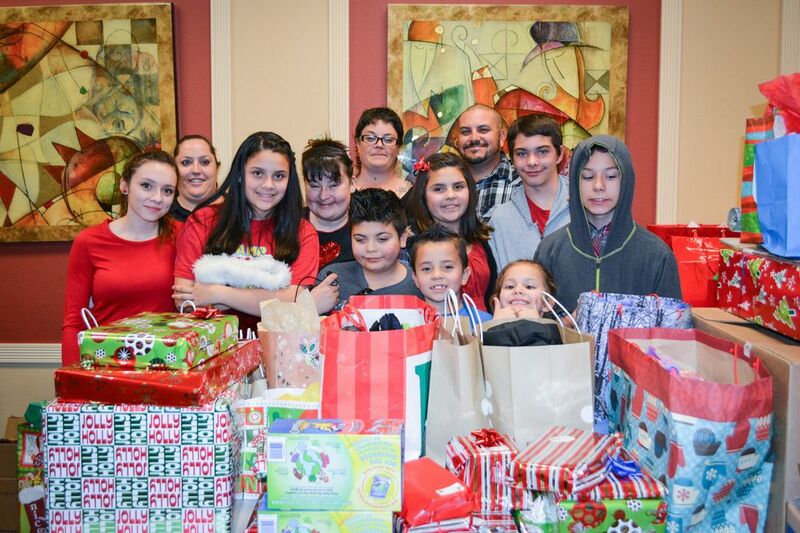 In the past three years, we’ve successfully collected more than $45,000 worth of donations, bringing much-needed holiday cheer and joy to 50 families in the Las Vegas Valley. As we kick off the fourth year of our program, we’re excited to see our DD employees and guests come together to make this the best year yet.